Summer in Seoul. 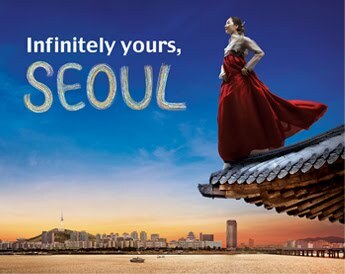 'Tis the season for afternoons spent poolside, road trips to Busan and rooftop parties. While some will be reaching for Cass and soju mixers to stock their social gatherings, other expats will be happy to know that there's a new liqueur on the Seoul spirits scene that is perfect for cooling down (and getting tipsy) during the hottest time of the year. 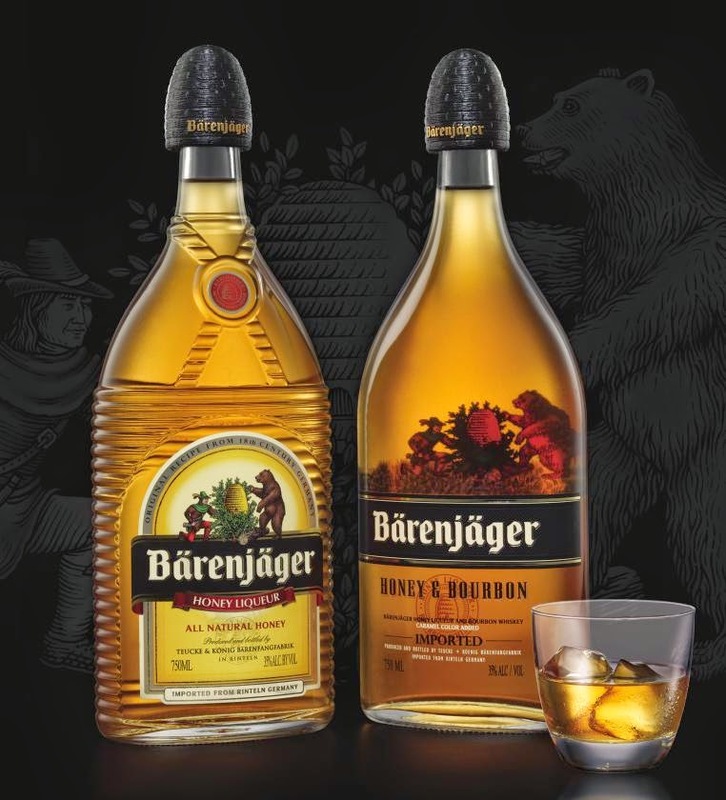 Bärenjäger, a German honey flavored liqueur with a vodka base, has been being imported to Korea by Big Shot Imports for about half a year now. It quickly garnered attention as a tasty winter beverage, as its thick consistency and sweet flavors are perfect for those chilly nights spent in hibernation. In fact, its name literally means "bear killer," as it was once fed to the animals by hunters to make them easier to kill. Still, there are a number of tasty concoctions perfect for all of this year's outdoor barbecues and summer drinking sessions. Currently, there are a number of Seoul watering holes serving up Bärenjäger for all those eager for a taste of something new. Phillies, ThunderHorse, Maloney's, Dillingers, 3 Alley Pub, Sam Ryan's, Sinbin and Chilli King will all happily serve you one of their signature honey cocktails, but you can also try making your own at home. Below are a few of my personal favorites. Bärenjäger doesn't make for the best shot- it's a tad cough-syrupy when served straight up- but if you must, give this ultra-sweet shooter a try. Layer the Bärenjäger and lemon liqueur in a shot glass and top with a splash of orange juice. Bottoms up! Stir the liqueur with the tea in a glass over ice. Be sure to mix well. 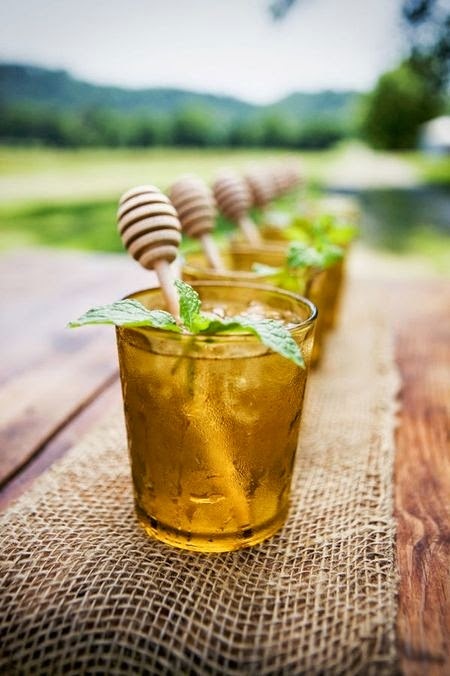 Add lemon juice to taste and garnish with a spring of mint. 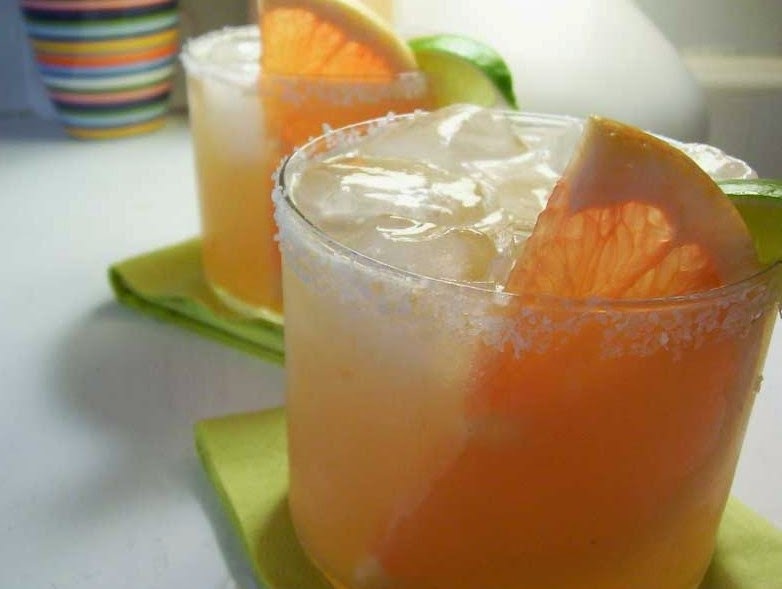 Whip up a "crazy bear" perfect for Mexican taco night or a day at the pool. In addition to the Bärenjäger, the Allspice Dram is really what gives this drink depth. If you don't have any at home, you can make it. Click here to find out how. Take a chilled cocktail glass and apply the chipotle salt on the rim. Spray the allspice dram inside. Put the rest of the ingredients into a mixing glass or shaker. Add large cubes of ice and shake vigorously for 6 seconds. Strain into the prepared cocktail glass. Bärenjäger may not be for everyone, especially for those not keen on sweet drinks. But it's a refreshing cocktail ingredient and a perfect fit for the summer. You bee the judge... give it a try!